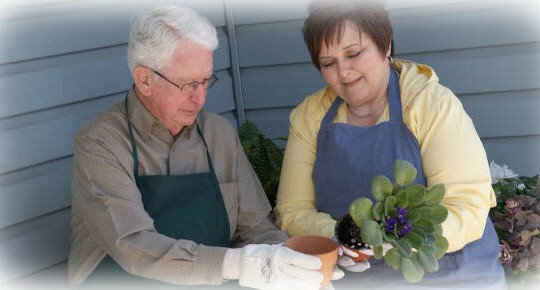 At Touching Hearts at Home of Buffalo, NY our mission is to help seniors, people with disabilities, and those who are battling illness to preserve their quality of life and remain independent in their own homes around the greater Buffalo area. 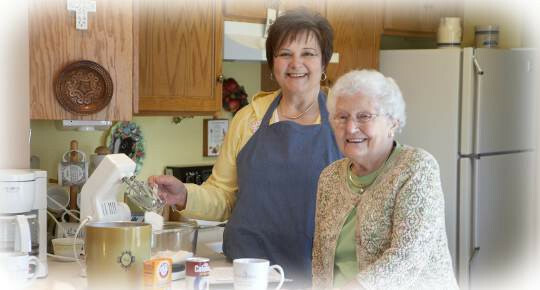 Our compassionate caregivers help seniors and their families by providing non-medical companionship, transportation and homemaking services. Through sharing, caring, and helping, we strive to give peace of mind to both our clients and their families and increase enjoying life in the home they love. 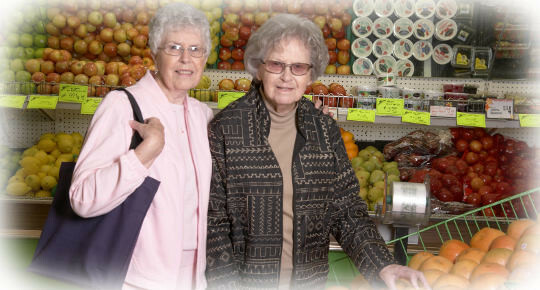 Our senior home care services around Buffalo are provided from 3 consecutive hours up to 24 hours per day, 7 days a week, including weekends and holidays: Companionship, Dementia and Alzheimer’s Care, Transportation, Doctor’s Appointments, Medication Reminders, Errands, Grocery Shopping, Meal Preparation and much more. 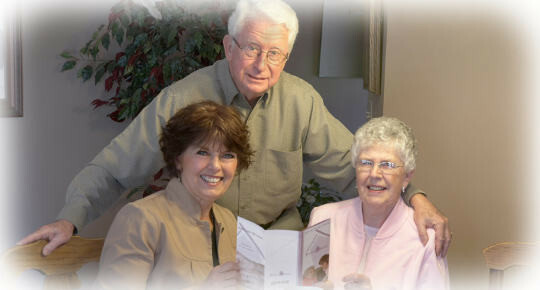 I have loved working with our Caregiver over the last 3+ years. She always does an excellent job at whatever I ask her to do. I like to have a list ready for when she comes. This seems to have worked well for both of us. She is a hard worker who handles any task at hand with ease. She knows me and my needs and is respectful of them. I sense she is one who likes a challenge. In one case I said I needed help with reorganizing my bedroom closet. I had just moved into my apartment and was getting settled. She said “Let me take a stab at it and you come back in a bit and look it over.” Sure enough my closest was very organized and just what I was looking for.” I could go on and on, but I’m sure you get the idea.